A portrait of a remarkable artist who “sings both sides”. Cissy Houston may be belting out gutbucket rhythm and blues on Saturday, but at down on Sunday she is back in church wailing with her gospel choir. With Whitney Houston, Dionne Warwick, Aretha Franklin, David Bowie and Luther Vandross. 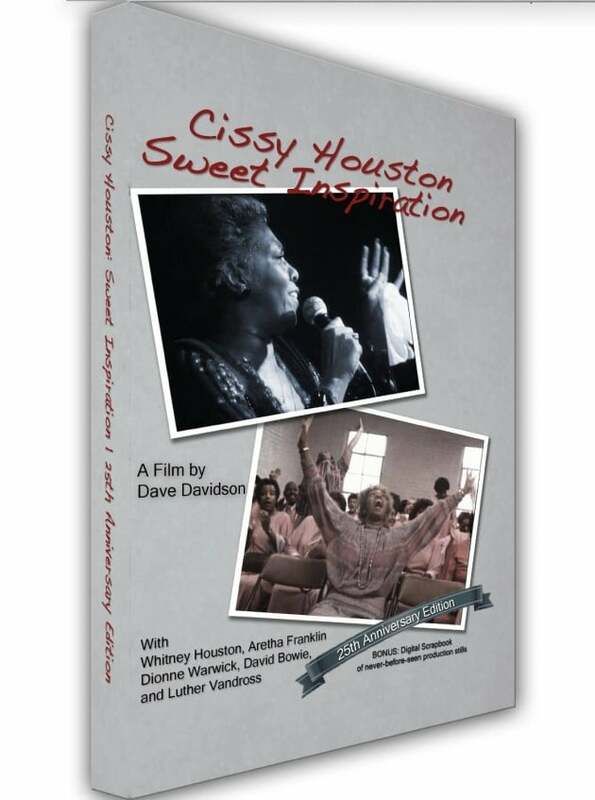 Cissy Houston – Sweet Inspiration Teaser from Hudson West Productions on Vimeo.